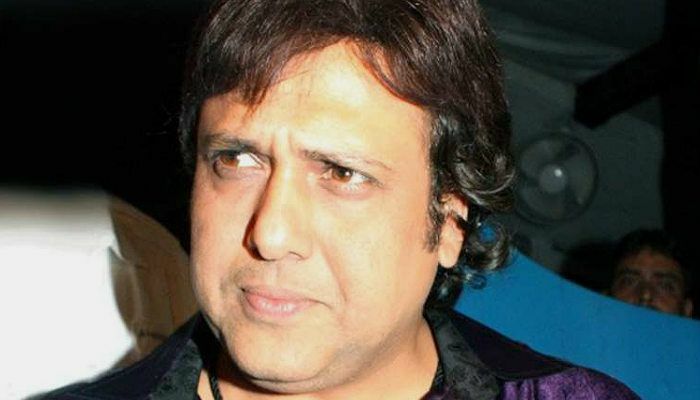 The Supreme Court on Monday asked noted Bollywood actor Govinda, who had allegedly slapped a person in 2008, to apologise to the victim. The victim, Santosh Rai, had earlier moved the apex court alleging that the actor had humiliated him in public. The incident reportedly took place at the Filmistan Studio while Govinda was shooting for the movie Money Hai Toh Honey Hai in 2008. The Bombay High Court had quashed Rai's case in 2013, saying that he had filed a case a year after the incident. Rai has claimed to have spent close to Rs. 5-6 lakh on the case, saying that he is more determined to fight the case, as the actor had not called him nor apologised.